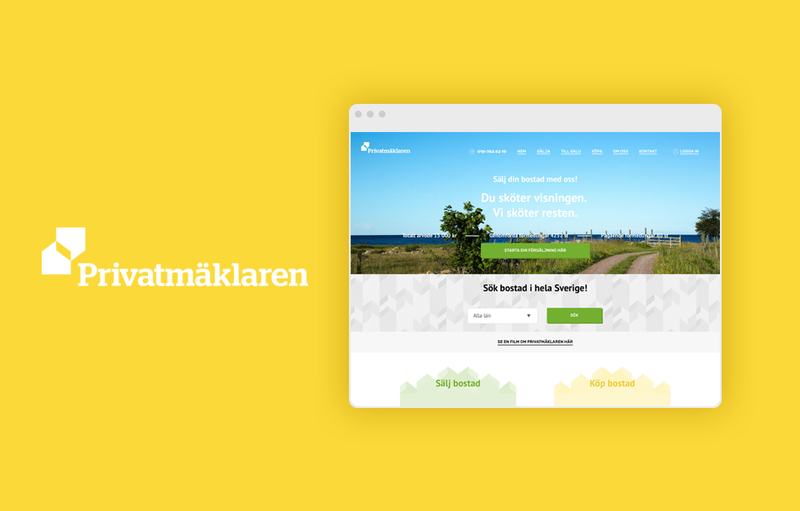 Mobivate approached us and simply asked to come up with a brand new site. 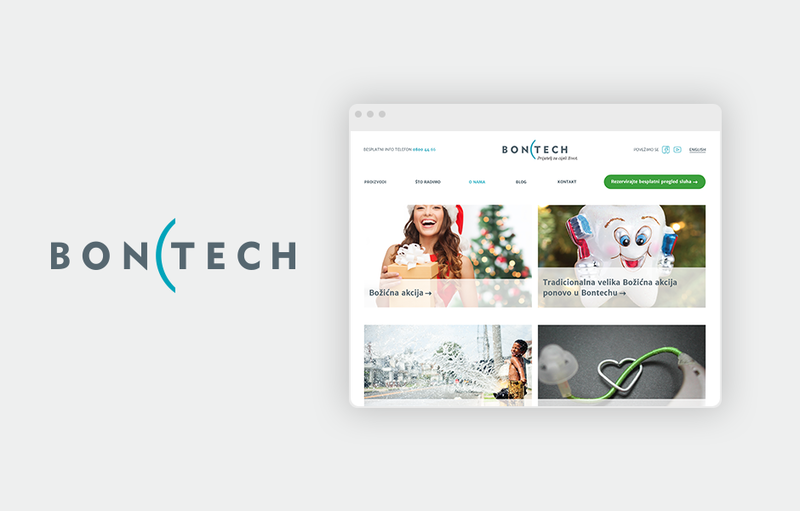 We got to work and created Front-End development with special requirements such as parallax effects, retina ready images, video backgrounds, special transitions and animations. Along the way we faced a few challenges such as scroll animations and custom slider animations for certain pages. We put together a scalable and modular HTML and CSS which helps backend developers to easily implement modules to any CMS they use. Transitions, animations and special effects. IE10+, Google Chrome, Mozilla Firefox, Opera etc.